The 2011 Egyptian protests are a series of street demonstrations, protests, and acts of civil disobedience that began in Egypt on 25 January 2011. 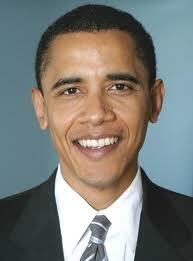 This entry was posted in Politics: International, Politics: National and tagged Barack Obama, Egypt. Bookmark the permalink. I’m not sure what you mean here. So far, I think the administration is handling this situation as well as they can — the whole world is shocked by these events and trying to figure out how to react. Would any other President do anything different? In truth it’s a shameless partisan swipe. It sounded and looked like this was the first time Obama was meeting with his staff regarding the events in Egypt.